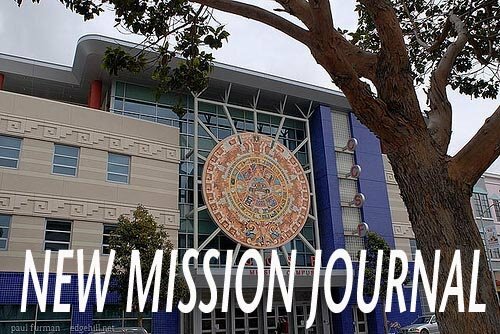 NEW MISSION JOURNAL: Arturo Mocino, "I Need Happiness"
I’m blue because Joaquín “El Chapo” Guzmán was included in Forbes’s list of the millionaires in the world. The economic magazine calculated his fortune at one million dollars and put it in 701 sites. I’m sick and angry about this news. Something smelled bad when Forbes published this fact. 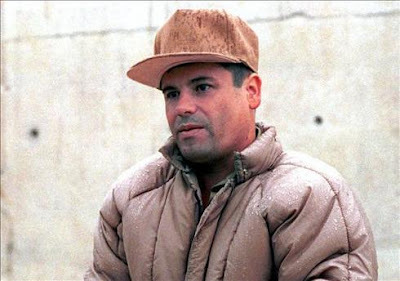 Something smells bad, too, when Felipe Calderon, president of Mexico, said “Mexico is winning the war against drug cartels”. Who believes him? I do not. I have tried to forget this announcement in Forbes, but it’s terrible. It's bad news!